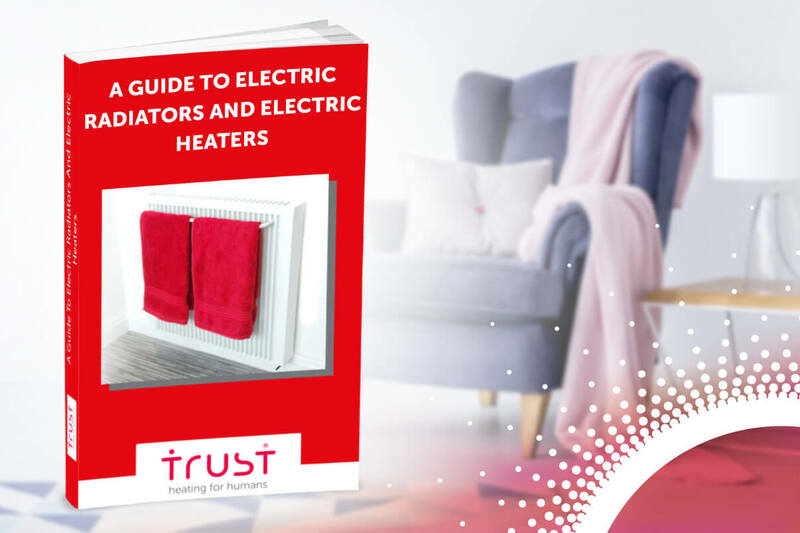 Trust one of the world’s most advanced electric heating system. As an independent business we can keep control of everything – including the cost of our electric central heating systems. When we say 50% more affordable, we're talking about more than just the price of buying a Trust radiator. We're also referring to its low running costs, quick installation and how each of our heating systems is designed to last two and a half times longer than other market brands. What happens when you use the best materials to bring to life the best heating technology out there? You get a radiator that lasts. And lasts. That’s why we give you 25-years (or 9125 days) of complete peace of mind. *25 years for stones and moulded-in heating elements & 2 years for all other electronic components. As a family-owned and managed business, we care about our customers. We’re committed to going that extra mile to understand your needs, and we can take time where larger companies can’t afford to do so. 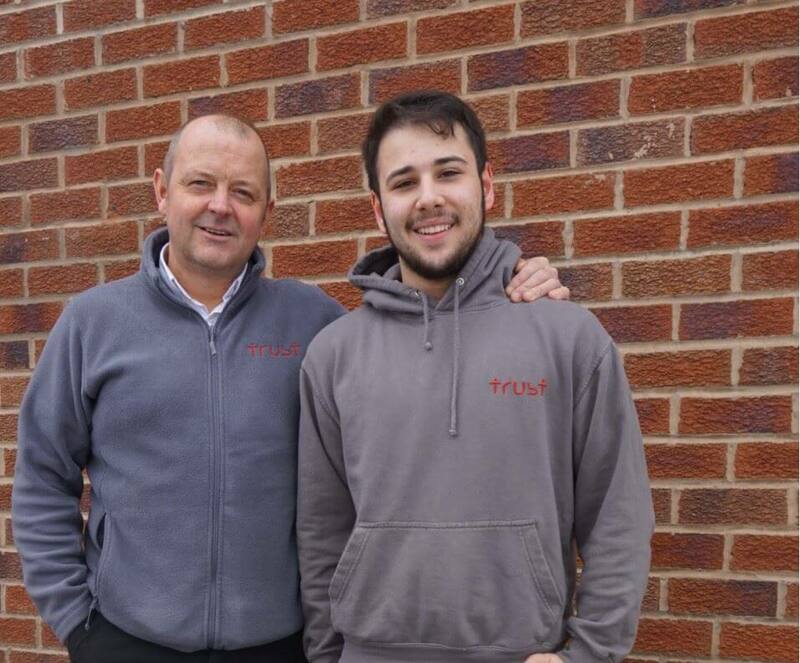 We’re delighted to share the news that Charlie Drye, who was our apprenticeship, has now joined the Armed Forces. Our heating consultants will carry out an initial survey based on the requirements for your ideal heating solution. 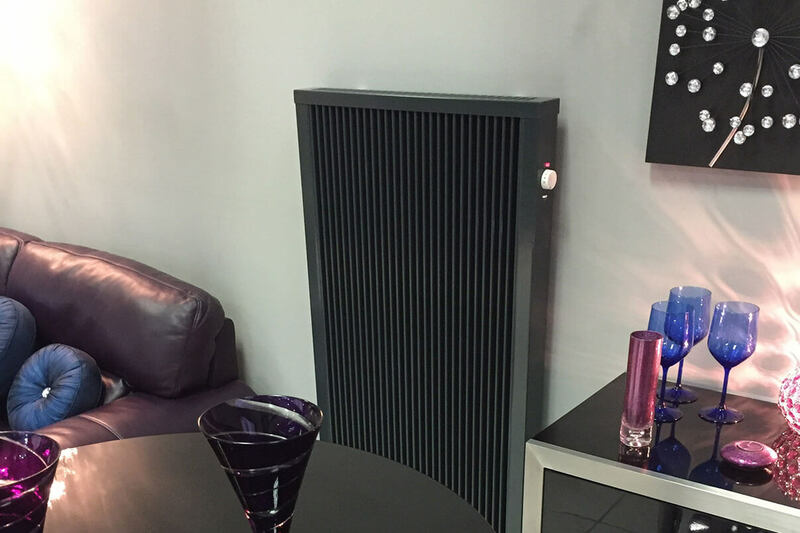 Once we have established your heating requirement you can then choose from the extensive shapes and styles from our range to best suit you and your home. From here, we can calculate the project costs and give you additional advice on how to manage your heating and your future bills. Having calculated the project costs and answered any questions you might have, the appointment will be concluded with a written quotation.